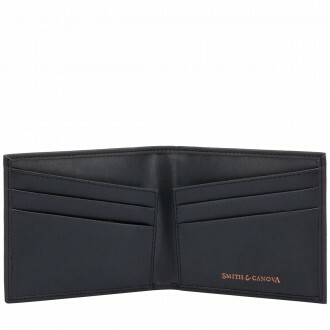 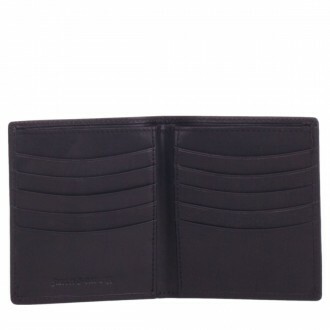 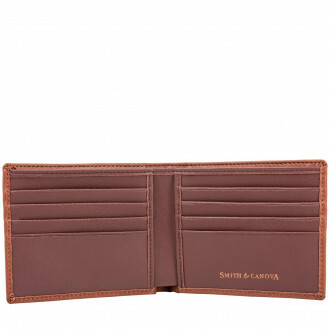 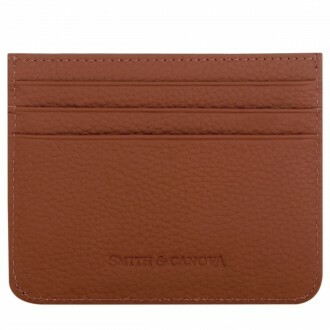 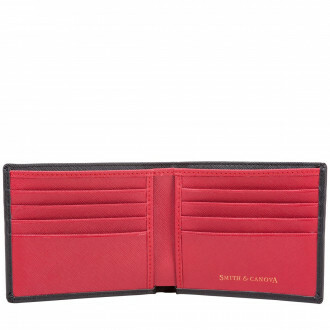 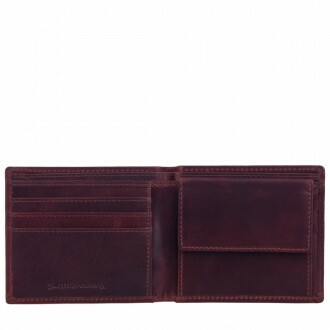 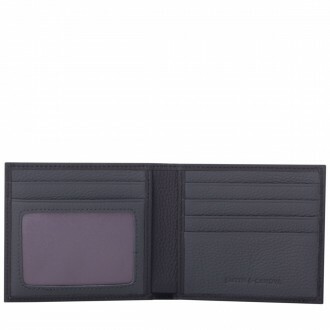 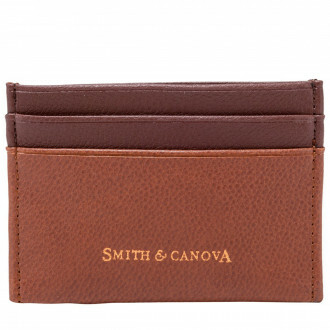 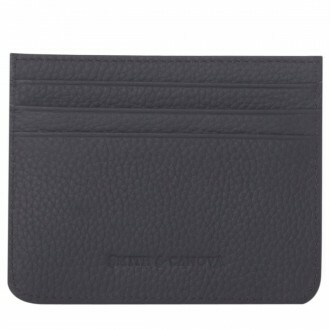 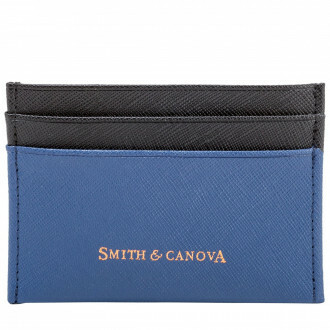 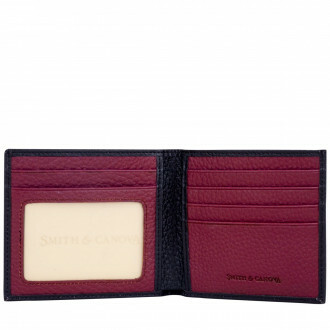 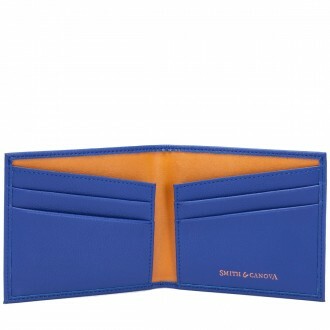 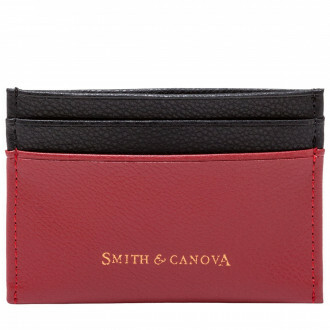 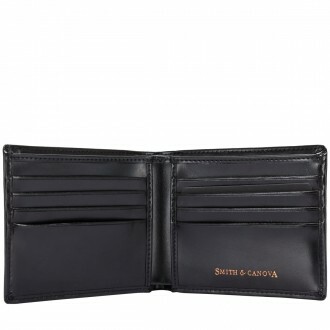 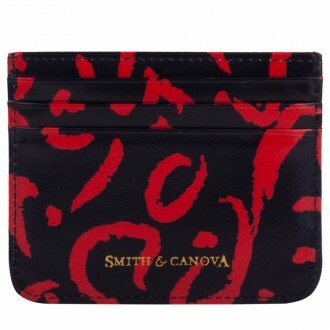 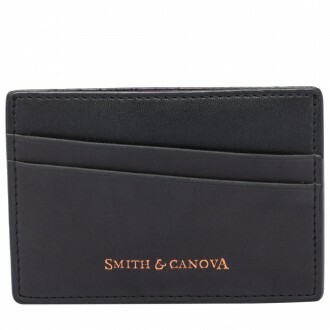 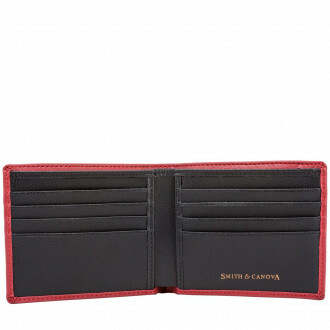 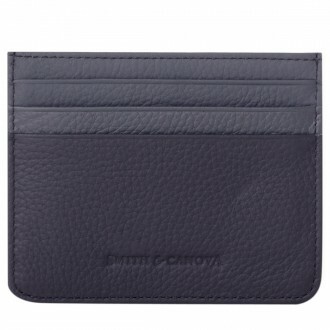 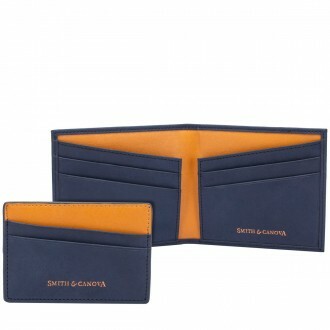 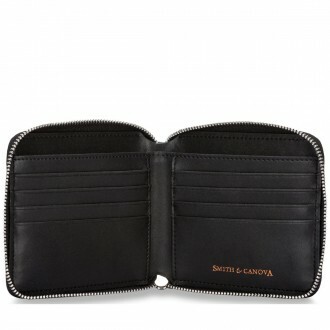 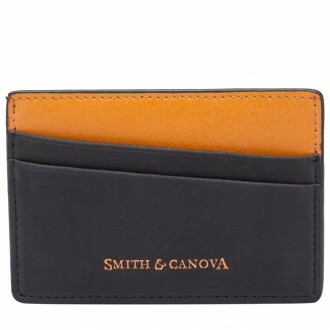 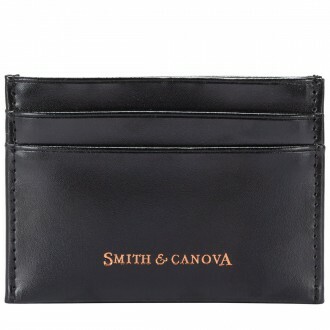 The perfect way to fill your pocket is with a Smith and Canova leather wallet. 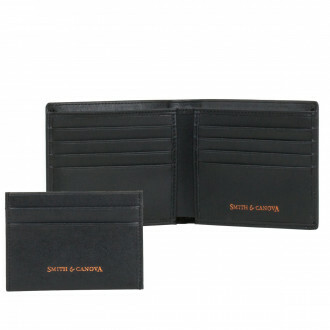 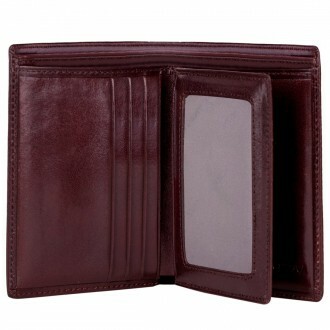 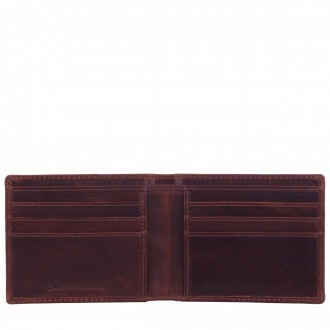 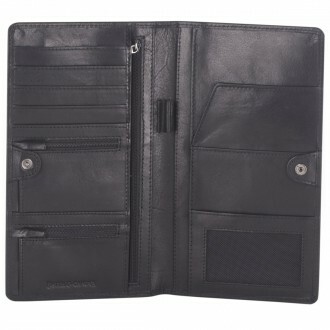 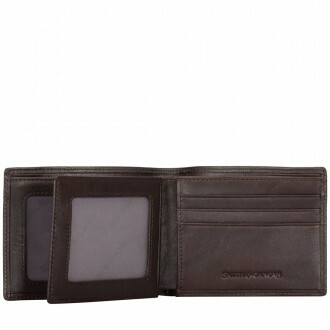 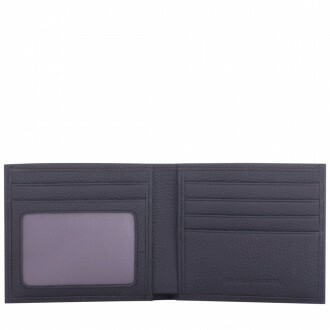 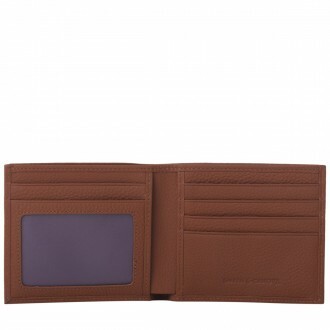 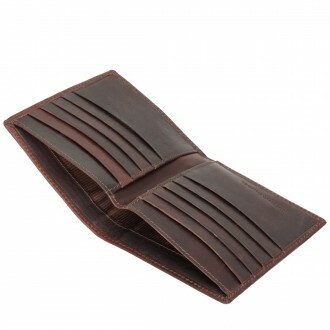 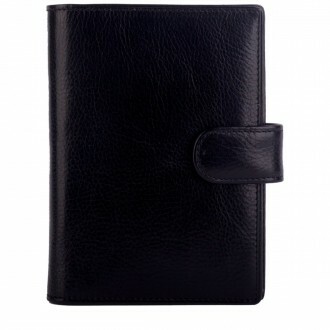 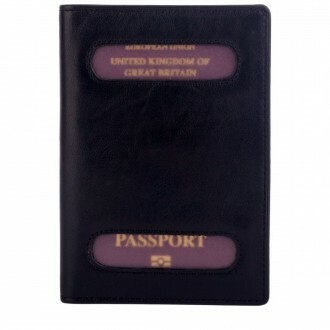 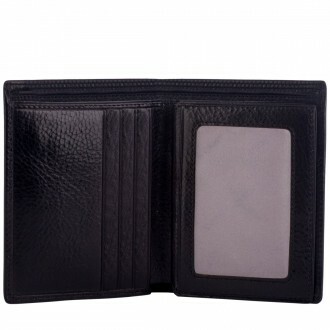 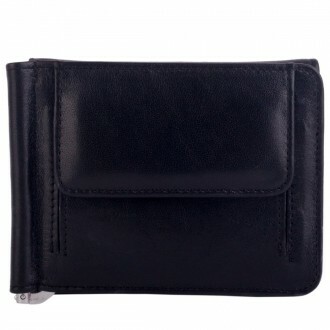 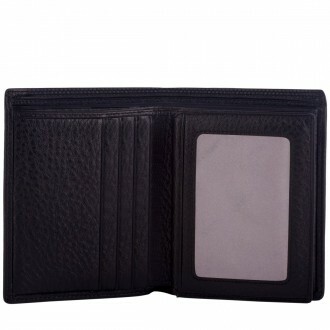 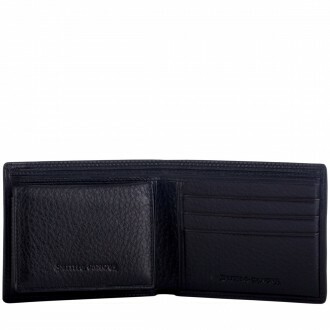 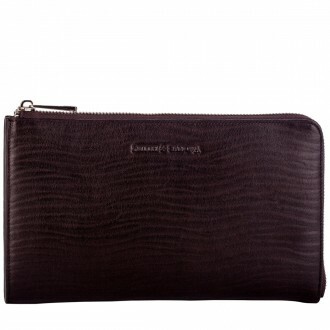 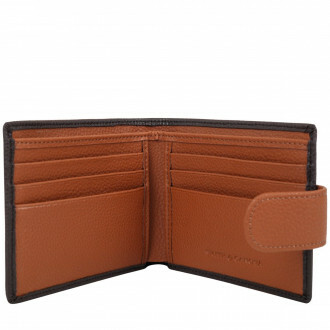 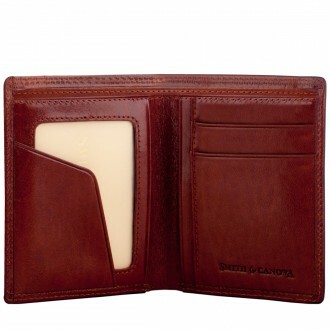 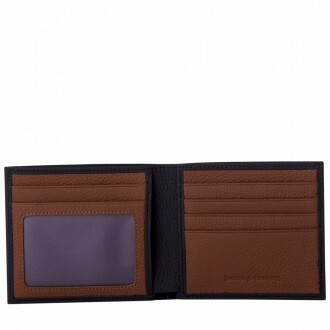 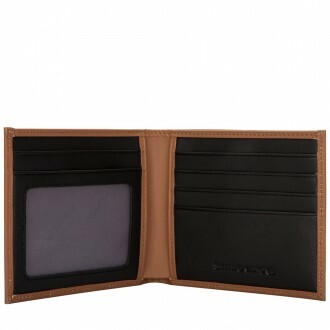 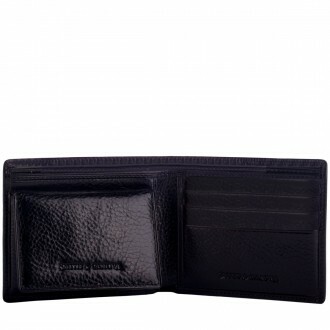 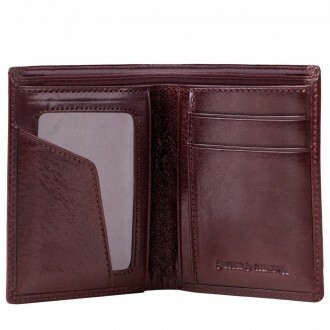 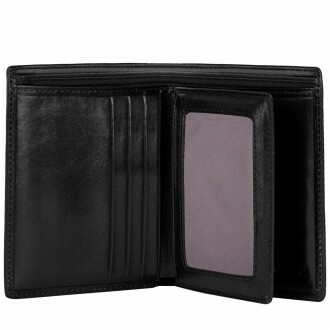 These wallets come in a large range of shapes and sizes, to ensure you get the perfect one. 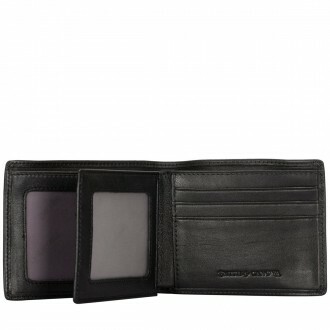 With contrast leather detail designs, various textures and minimal aesthetics, understated is key.